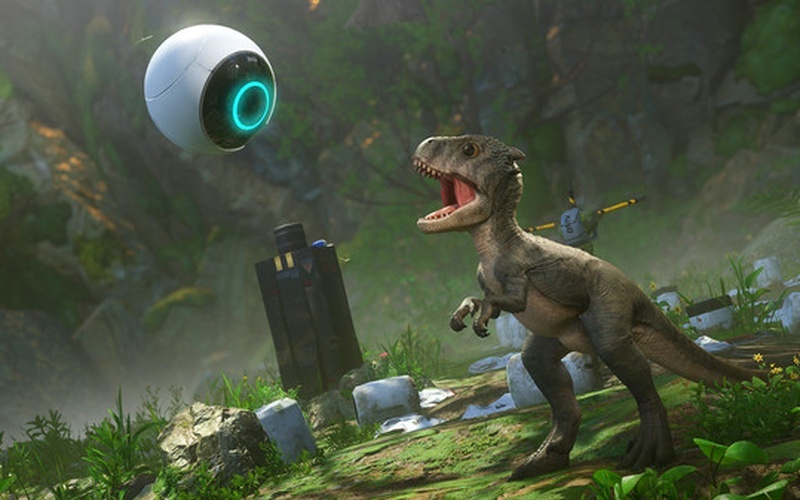 Robinson: The Journey is a VR game that takes you to a new world that has dinosaurs on it! 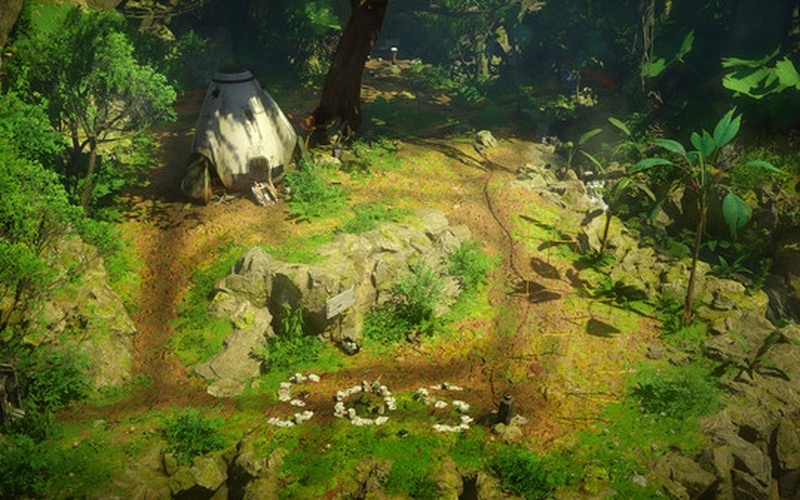 The title was developed and published by Crytek on February 7th, 2017. The Esmeralda crashed on Tyson III, and even though the land here looks absolutely gorgeous, it isn't really a place where you can just go and enjoy the view. Why? Because the place is crawling with dinosaurs, both small and cute and those big enough to swallow you whole. This is not the promised land, but it filled with secrets that you can discover only if you're brave enough to go out and explore every inch of it. 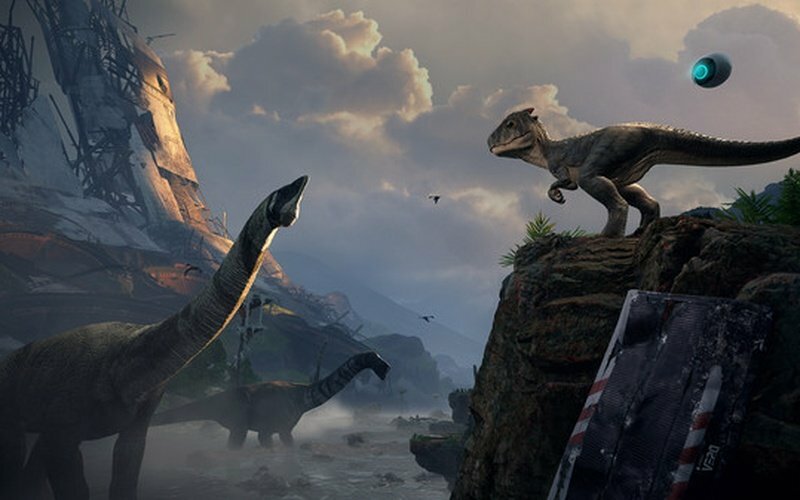 Witness the graphical fidelity of Robinson: The Journey from the first-person perspective and see just how amazing and majestic dinosaurs and other creatures look in-game. Immerse yourself in an exceptionally crafted world and see how the narrative unfolds as you go and explore this vast and dangerous planet. Look for rare items, interact with the environment, and enjoy a non-linear story that lets you just wander around the place. 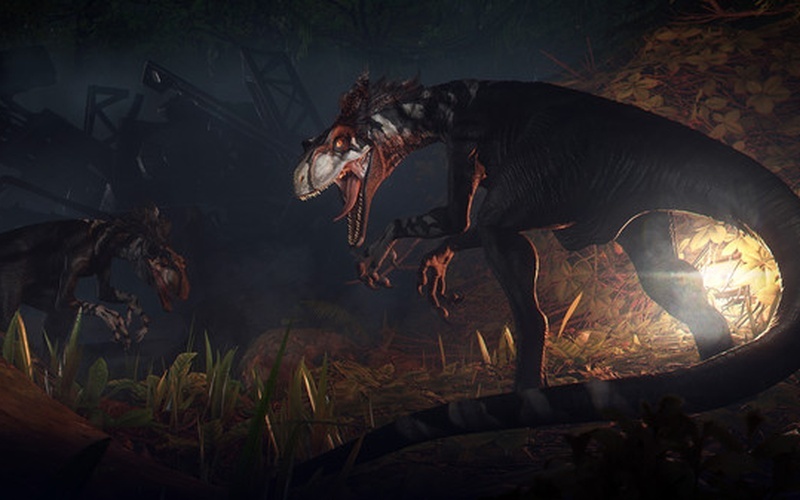 The CRYENGINE has been pushed to the absolute limits to bring you almost realistic graphics, immersive sound design, and a sense of scale that will blow your mind. 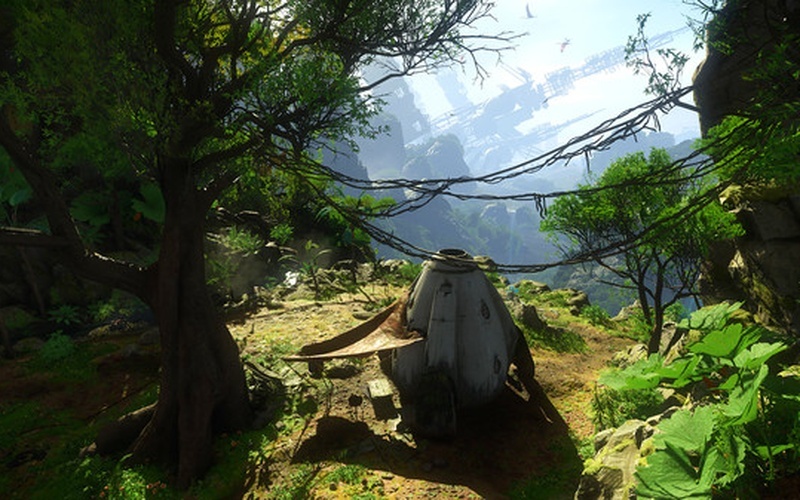 Robinson: The Journey has been built for Virtual Reality right from the very beginning to give you the most enjoyable VR experience possible. What are you waiting for? Buy the game today and go and marvel at the majestic dinosaurs from a first-person perspective!